unique email backgrounds, and more. Letter Creator is an add-on to IncrediMail that lets you create your own IncrediMail email Backgrounds and Ecards. 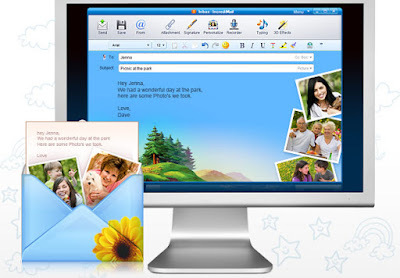 When you download the IncrediMail email program, you automatically get a free trial version of the Letter Creator – there’s no need to download anything else in addition.